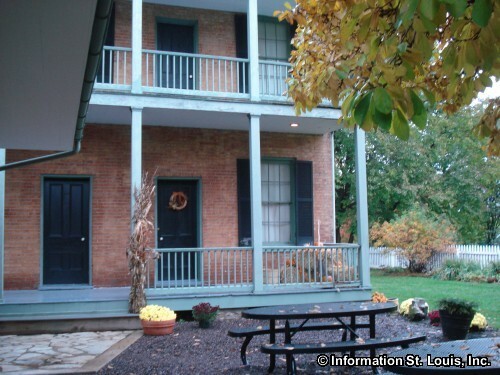 The Historic Hanley House Museum is located in Clayton, Missouri, just blocks from the hustle and bustle of the city. Built by Martin Franklin Hanley in 1855, the Hanley House originally stood on 100 acres of farmland. 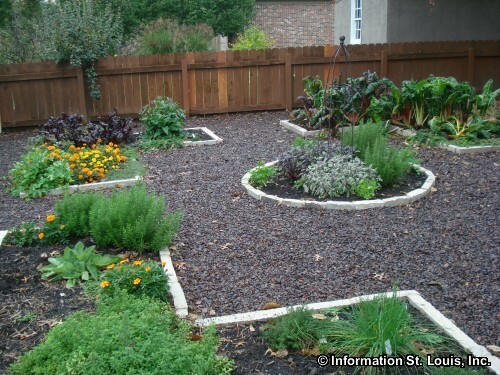 All that remains of the Hanley farm is one acre of parkland that surrounds the house and its detached kitchen. The home is virtually untouched by modern renovation due to the fact that it stayed in the Hanley family for 113 years, up until it was sold to the city of Clayton in 1968. 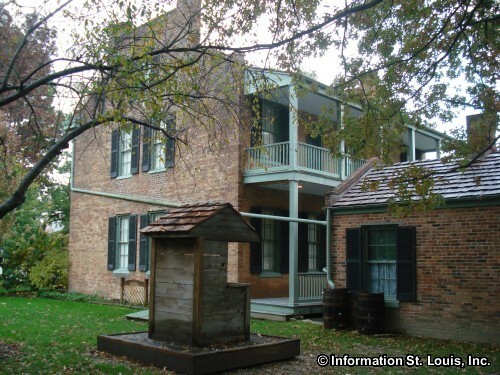 Today it is the oldest structure located in Clayton and is on the National Register of Historical Places. 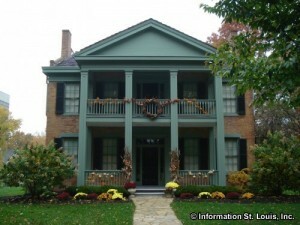 Built in the Greek Revival style, many of the family's original furnishings are still located in the home. The Hanley House Museum is open April 1st through October 31st. Group tours can be scheduled Monday through Friday, and it is open to the public Saturday and Sunday 12 to 4 pm. Admission is charged.